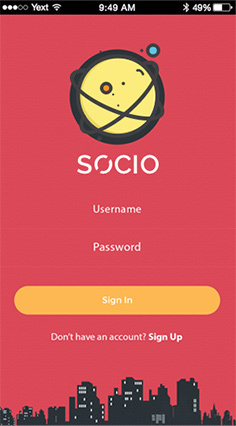 Socio sets as a perfect example of Engagement Gamification which gives a sense of mastery and autonomy which can create engagement. 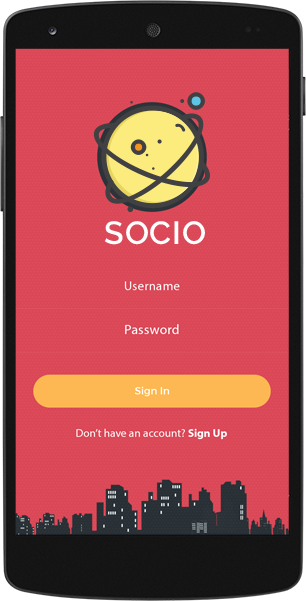 Socio is a hyper local message broadcasting application which enables users to broadcast their views in forms of messages using picture/video plus text or may be only text. 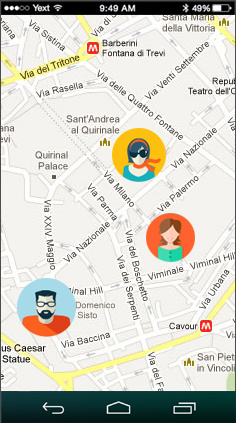 Application fetches your current location and showcases you the location based posts of that particular region. Hence, get local trending posts. 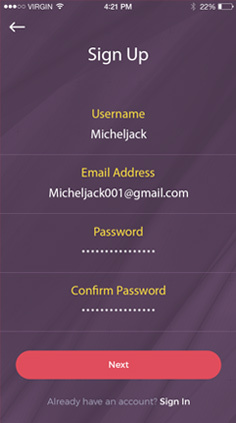 Socio Application allows users to stay social using Facebook, Google+, Linkedin. 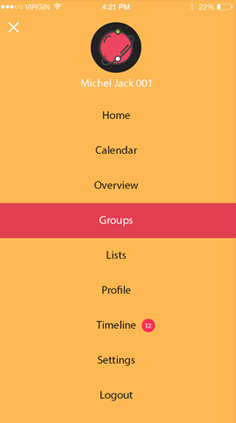 Users can stay social by sharing opinions. 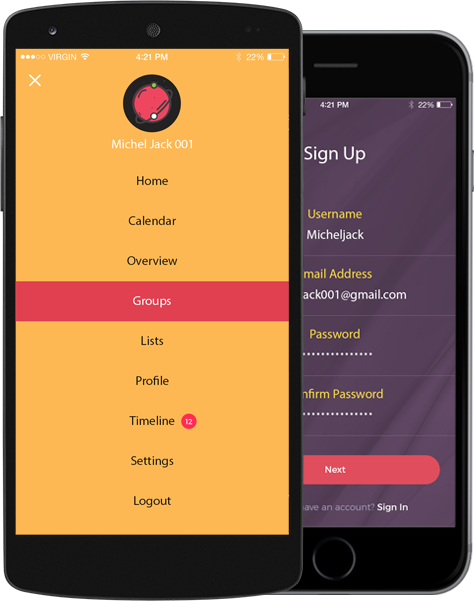 Socio Application allows easy tagging which is connecting with people when you have something in common. 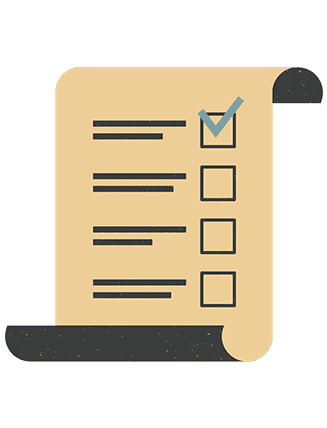 Socio uses MongoDB as software as a service and it is agile database which lets schemas to change rapidly along with the evolution of apps. Application uses Swift which has playgrounds that eases making real-time changes which are reflected by a simulation.